Derry Township Municipal Authority is taking a proactive approach for addressing issues related to stormwater management in order to better protect the public health, properties, stormwater infrastructure, and downstream waterways from the adverse effects that can result from stormwater runoff. The Derry Township Municipal Authority (DTMA) members and Derry Township Supervisors feel the best approach to stormwater management is through a partnership with the citizens, businesses, industries and institutions in the Township. 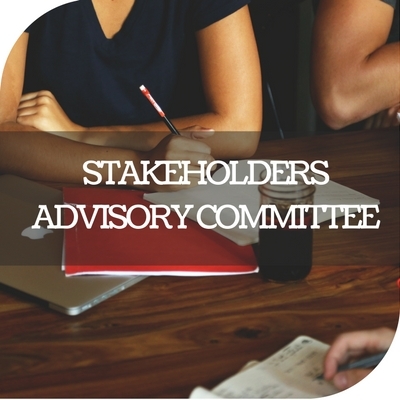 Development of that partnership resulted in the creation of a stormwater Stakeholder Advisory Committee (or SAC), which was formed in December 2015, to provide technical and value based input on stormwater issues in the Township. 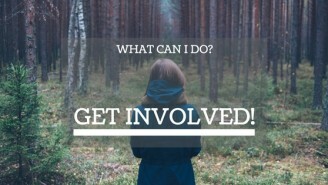 The SAC serves as a sounding board on matters related to the stormwater management program and issues. It also offers the opportunity to collaborate and network together on stormwater related topics that affect the Township, as well as to serve as liaisons between DTMA and the community. Providing feedback on the Authority’s Stormwater Management Program, including stormwater infrastructure needs and level of service. Evaluating and recommending priorities for stormwater program capital improvement expenditures. 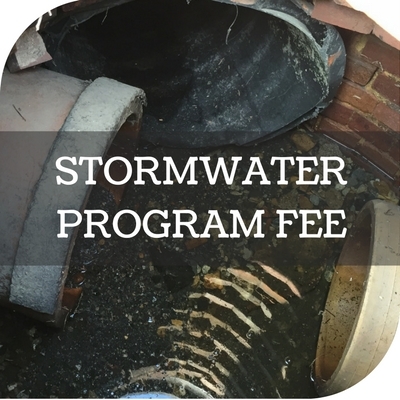 Reviewing and evaluating the proposed Stormwater Management Fee structure and its implementation. 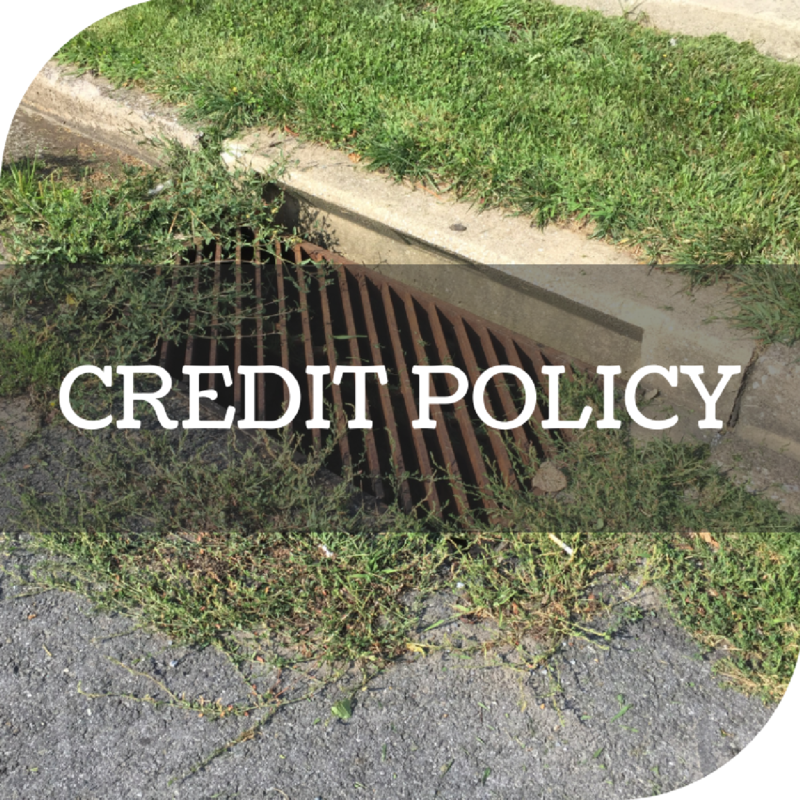 Evaluating the appeal process and credit policy. Engaging and educating the public. 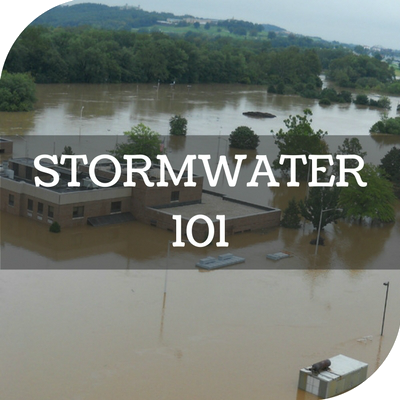 The SAC typically meets once a month at the DTMA Administration Building, 670 Clearwater Road, to discuss the stormwater management program, stormwater program fees, implementation procedures, and potential impacts on Derry’s community. SAC meeting agendas, presentations, and summaries may be reviewed by clicking on the respective links.